North America’s best-selling horse hoof polish gives hooves a magnificent, mirror-like finish. 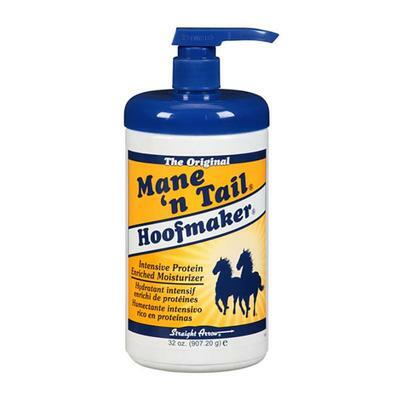 Its clear, quick-drying formula helps prevent dirt and dust from settling on the show-winning shine, and it rubs off in a week during a horse’s normal activity. 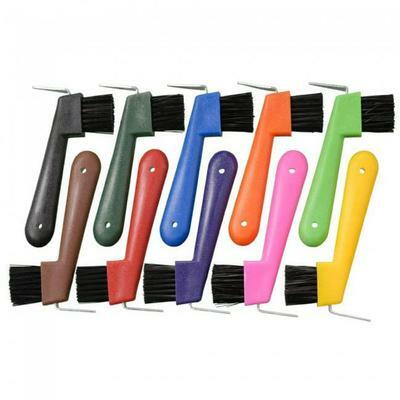 Creates a clear, super high-gloss finish. Features a quick-drying formula—less than 60 seconds. 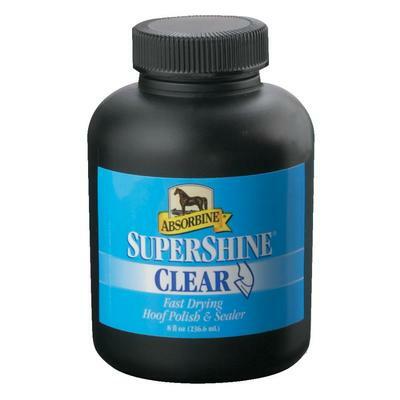 Does not penetrate beyond the surface of hoof wall. 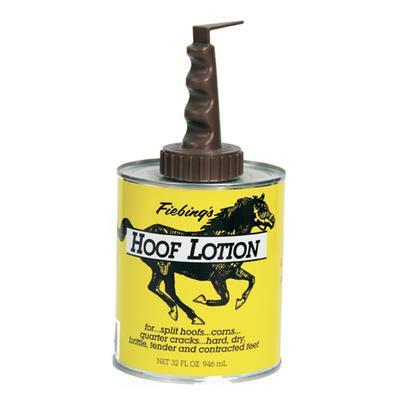 Seals out excess moisture to help harden soft hooves.